We are located just three blocks from the bus station and downtown Iguazu. 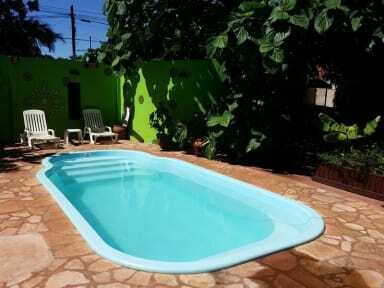 We offer double, triple and quad private fan or air conditioning, private bathroom, hot water. We also offer a wide range of services to enjoy your stay and relax, such as breakfast, free Internet access, Wi-Fi, pool, BBQ, room, daily maid service and tourist information. 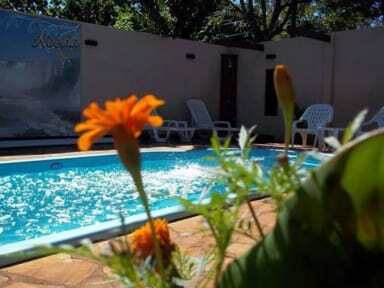 Noelia Residential Hostel Iguaz is the place that feels like home.